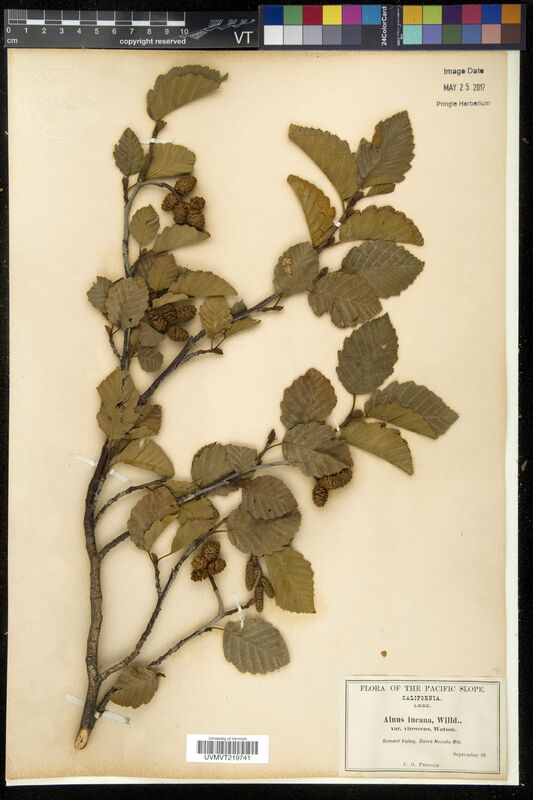 Taxon: Alnus incana var. virescens S. Wats. 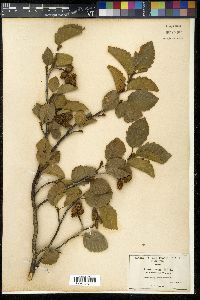 Locality: United States, California, Summit Valley, Sierra Nevada Mts.